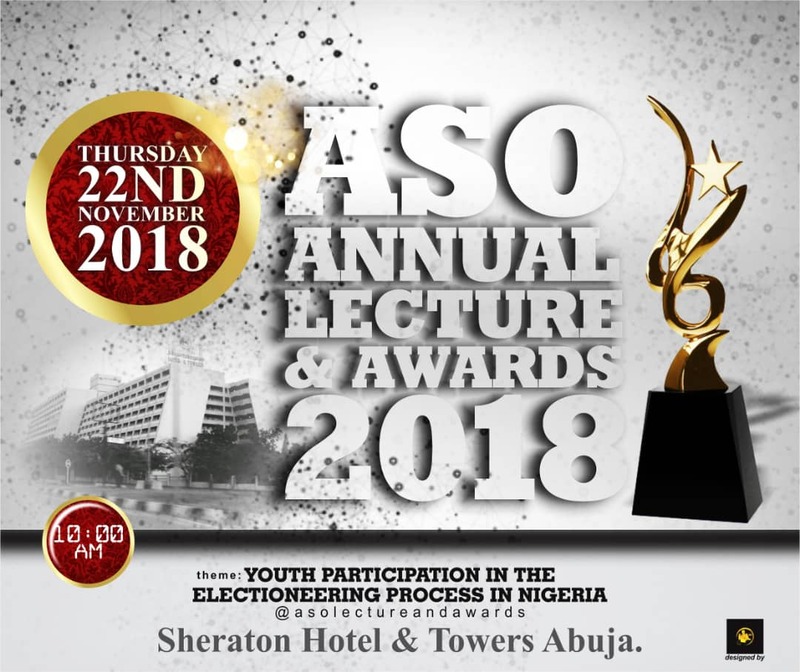 Aso Annual Lecture and Awards 2018 is designed to bring together the Nigerian Youth from every part of the country to discuss and deliberate about various issues affecting the general well-being of the Nigeria youth. 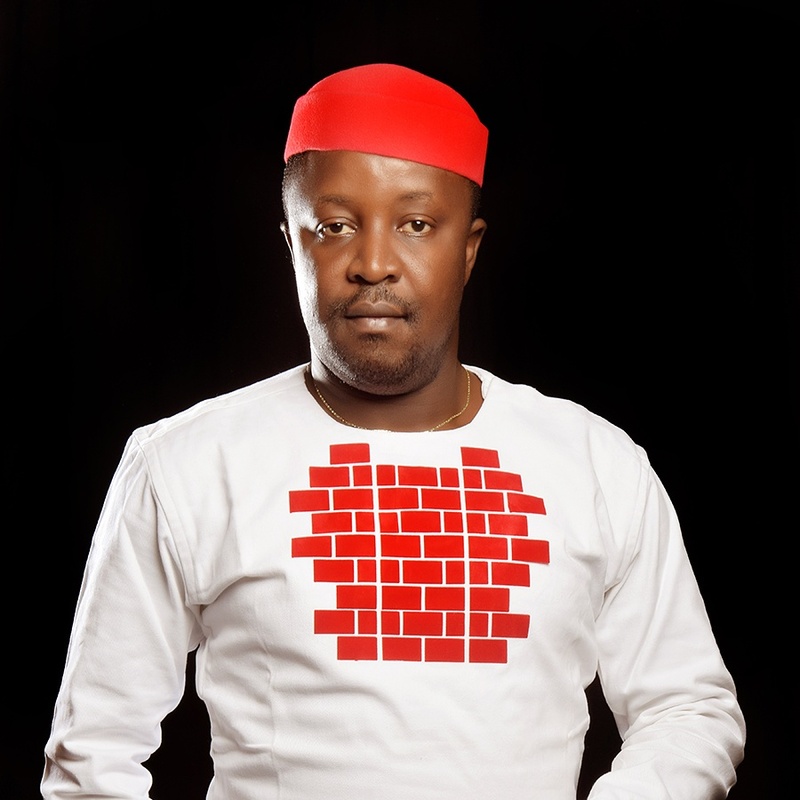 This year’s edition will focus on the Youth Participation in the electioneering Process in Nigeria. 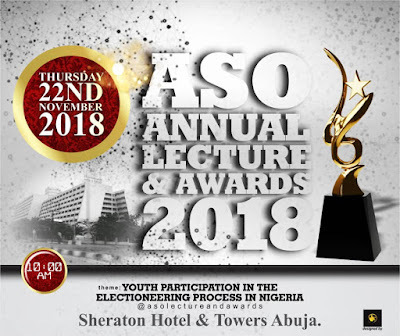 The Aso Annual Lecture and Awards is schedule to hold on Thursday 22nd November 2018 at Sheraton Hotels Abuja, at 10am Prompt. It has come to a point in our nation’s history where the youth need to dictate the pace of what goes on in the nation’s leadership and as well as aspire for position of authority and decision making. The discussion will focus on how the Nigerian youth can shun electoral rigging, thuggery and other act that can disrupt the process and also participate to choose the right leaders. The event will be graced by seasoned public speakers including the Vice President Federal Republic of Nigeria Prof Yemi Osinbajo as the Special Guest of Honour. According to Aso Multi Media Abuja the organizers of the Annual lecture and awards, the event is expected to have 5000 youth in attendance. The Annual Aso Prestigious Award will also be given out to 15 distinguish personalities, government establishment and private companies in Nigeria reward Excellence and Accountability . Nominations are already on newspapers and social media for voting .